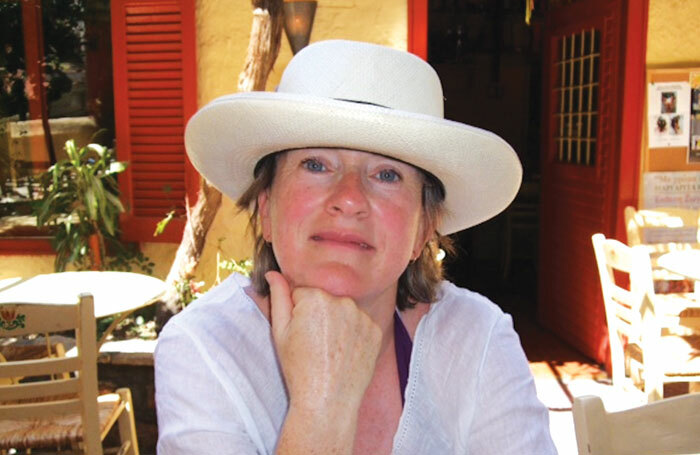 An aspiring journalist who turned her theatregoing “hobby” into a successful career as one of the leading casting directors of her generation, Maggie Lunn once described her job as “trying to get the cake to bake”. It was an apt metaphor and Lunn an intuitive, imaginative and incisive chef. She was born in Newcastle upon Tyne, the youngest of four children to parents who encouraged her interest in literature and the stage. An enthusiastic theatregoer from an early age, she later recalled being struck by John Barton’s India-set production of Much Ado About Nothing, starring Judi Dench and Donald Sinden, and Trevor Nunn’s musical take on The Comedy of Errors, again with Dench, during the Royal Shakespeare Company’s first annual season in the city in 1977. After reading English at Newcastle University, Lunn worked as a research assistant at the Daily Telegraph and subsequently at Private Eye magazine. In the late 1980s she made the move into the freelance casting world as an assistant to Gill Titchmarsh and also for a time as an agent at International Creative Management. Her appointment as head of casting with the RSC in 1995 was initially met with suspicion by some in the industry, fearing Lunn, whose experience had largely been in television and film, would give ICM undue influence in a national company. The storm in a teacup quickly dissipated and Lunn went on to prove her theatrical credentials with imaginative casting of established actors and a fine eye for spotting young talent. In 2002, she left the RSC to join Michael Attenborough in his first season at the newly refurbished Almeida Theatre as an artistic associate with responsibility for casting, programming policy and training. It was there she struck up a creative partnership with the director Rufus Norris , for whose staging of Thomas Vinterberg’s film Festen in 2004 she cast Jonny Lee Miller and Jane Asher. Those qualities served her well in telling collaborations with a number of other companies, including the Chichester Festival, Old and Young Vic and Sheffield Theatres, and in the West End. Her recent credits included casting Gillian Anderson in Tennessee Williams’ A Streetcar Named Desire (Young Vic, 2014), Lindsay Lohan in David Mamet’s Speed-the-Plow  (Playhouse Theatre, 2014) and Maria Friedman’s revival of the musical High Society  at the Old Vic (2015), the final production in Kevin Spacey’s tenure as artistic director at the venue. Lunn was casting director for David Hare’s adaptations of three early plays – Platonov, Ivanov and The Seagull – for Chichester Festival’s Young Chekhov season  in 2015, which were also seen late last year at the National Theatre. Her television credits included Pride and Prejudice (1995), in which Colin Firth caused hearts to flutter as Mr Darcy, Cranford (2007), for which she received an Emmy nomination, Great Expectations (2011), with Ray Winstone as Magwitch, and The Hollow Crown (2012). Film credits included Archangel (2005), Notes on a Scandal (2007), directed by Richard Eyre, and Broken, directed by Norris in 2012. Margaret (‘Maggie’) Hilary Lunn was born on January 26, 1961 and died on February 19, aged 56. She is survived by her husband, the actor Paul Jesson, and a daughter from a previous relationship.